STATUS REPORT Nár. org. pro ověřování pravosti léčiv, z.s. 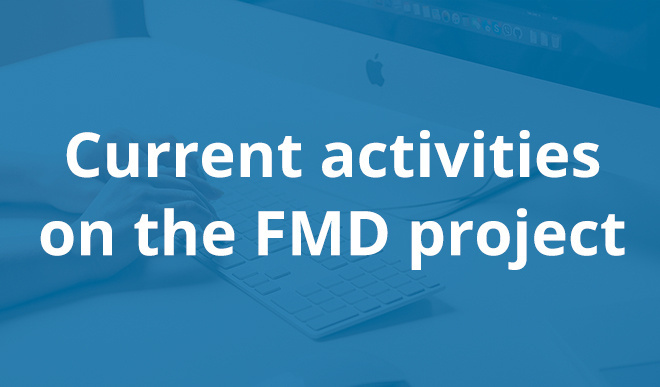 This report covers project status and provides all necessary information regarding current status of FMD implementation in Czech Republic monitoring progress of both Governance Work Stream in form of National Medicines Verification Organization (CZMVO- NOOL) and Technical Work Stream in form of National Medicines Verification System (NMVS). Additionally, the report provides current status of Legal environment. The implementation phase of CZMVS is closed. Open issues will be solved during production period.